Pioneers in the industry, we offer lime stone crusher, jaw crushers, hammer crusher, stone crusher, impact crusher and coal crusher from India. 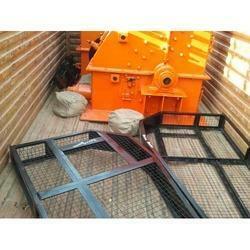 We are indulged in manufacturing and supplying wide gamut of Jaw Crushers. 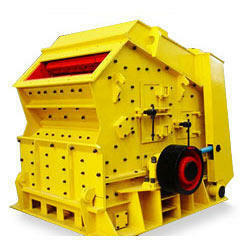 These crushers are typically used as primary crushers, or the first step in the process of reducing the material. 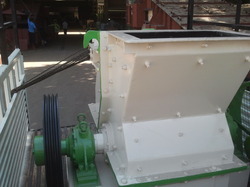 The material is dropped between two rigid pieces of metal, one of which then moves inwards towards the material, and then it is crushed because it has a lower breaking point than the opposing metal piece. 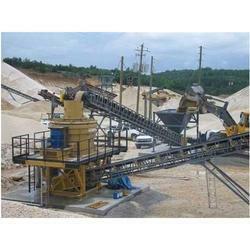 We are counted among the leading manufacturers and suppliers of a wide array of Impact Crusher. 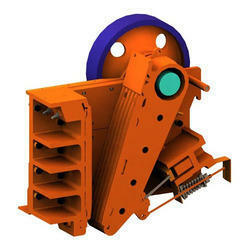 The crusher made available by us is used to crush coal. It comes with the minimum guarantee of one lakh hits. 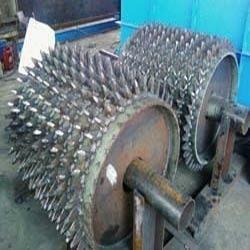 Moreover clients can avail it from us at industry leading rates.